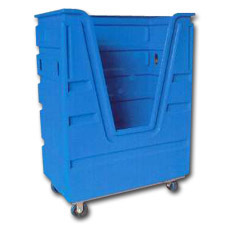 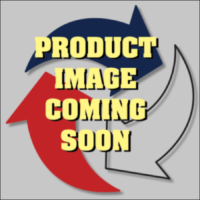 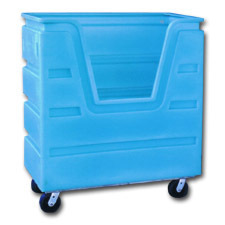 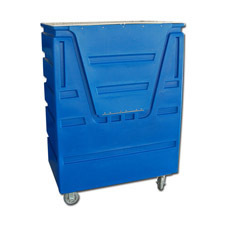 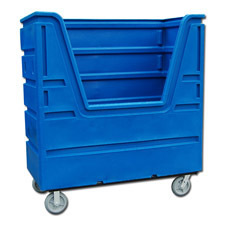 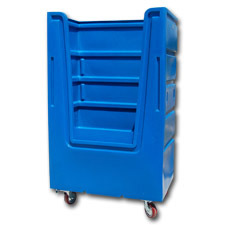 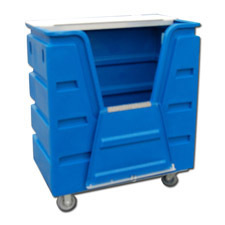 Plastic Linen Transport Trucks | Diversified Plastics, Inc Archive | Diversified Plastics Inc. 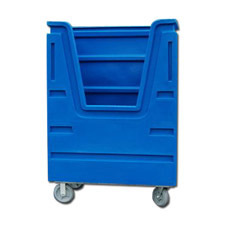 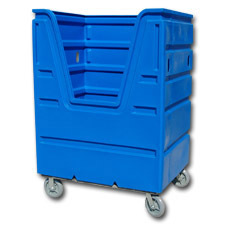 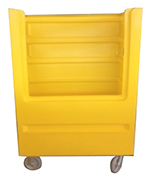 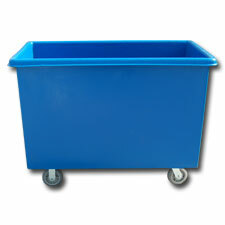 Heavy duty plastic linen transport truck. 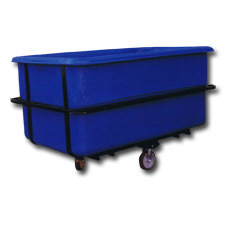 Heavy duty plastic linen transport truck with available cargo net.